In less than a month I am presenting in New Zealand..
Women’s health is not just about periods and reproduction. Female hormones affect every aspect of health including insulin, muscles, and metabolism. This Workshop is aimed at the professional development of practitioners and the personal development of individuals alike, participants will learn how female reproductive hormones influence general health, metabolism and sports performance. 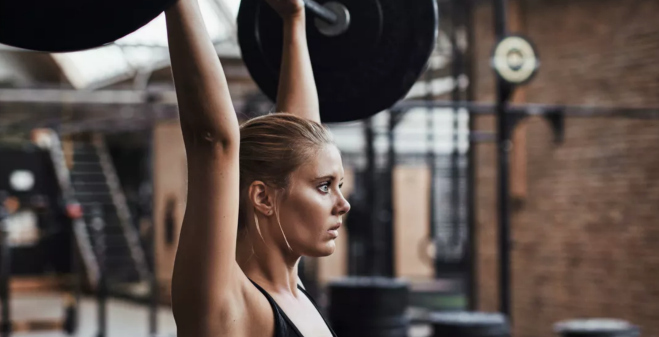 You will be presented with the latest research about exercise-induced amenorrhoea as well as strategies to help patients to eat and train according to the phase of their menstrual cycle. Participants will also leave with a better understanding of how to program for the development of total body strength through basic barbell training. 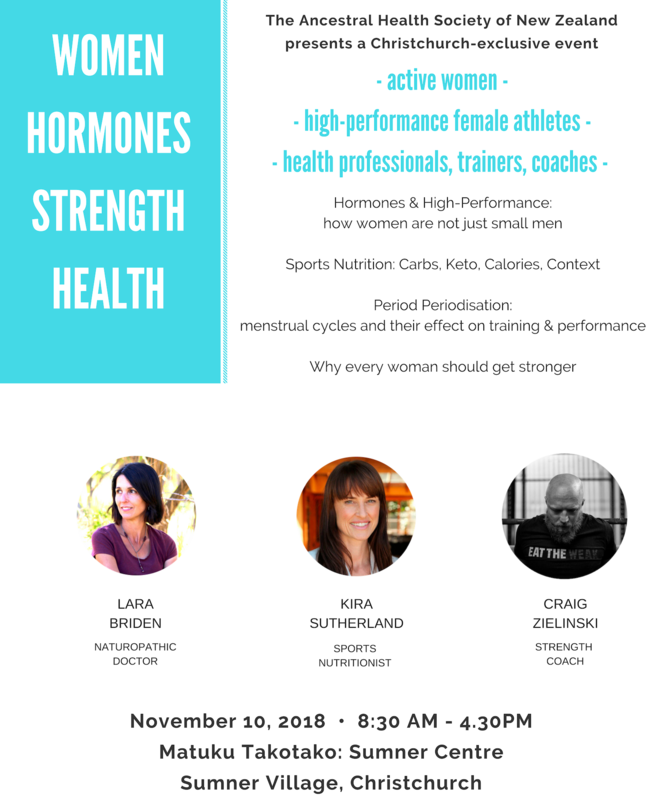 Myself and Lara Briden will combine our expertise in sports nutrition and women’s health to bring you a unique look at the specific requirements and recommendations for women in sport and fitness. We will present new research as well as insights from our more than 40 years of combined clinical experience. Craig Zielinski will share his practical programming experience for developing total body strength in women. You can see the full bio of the event here and buy tickets if you are NZ way..